Featuring Isabelle Allende, Maya Angelou, Michael Beckwith, Deepak Chopra, Paulo Coelho, Joe Dispenza, Linda Francis, Jane Goodall, John Gray, Howard Martin, Rollin McCraty, Ruediger Schache, Marci Shimoff, Dean Shrock, Eckhart Tolle, Neale Donald Walsch, Marianne Williamson, Gary Zukav. 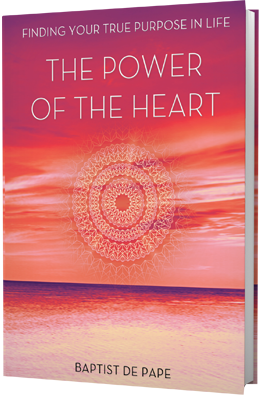 With its unprecedented convocation of eighteen of the world’s greatest spiritual thinkers, authors, and scientists, this beautifully designed full-color book reveals how you can overcome limitations and fulfill your highest potential. 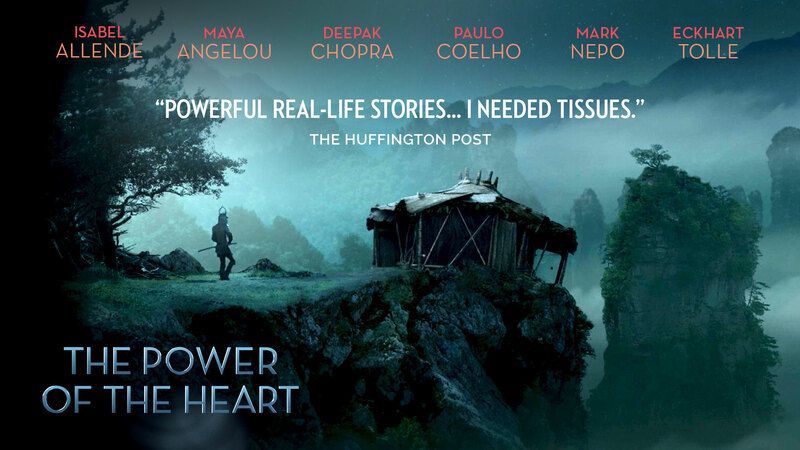 By sharing their personal stories as well as profound guidance, these true icons co-created a sensational portrait of the heart as an inexhaustible source of love and wisdom that far surpasses that of the mind. Their unforgettable lessons will inspire you to find your hidden talents, hear your inner voice, and find your true purpose in life.